The stream’s debut episode is set for March 26th at 9 AM PDT. 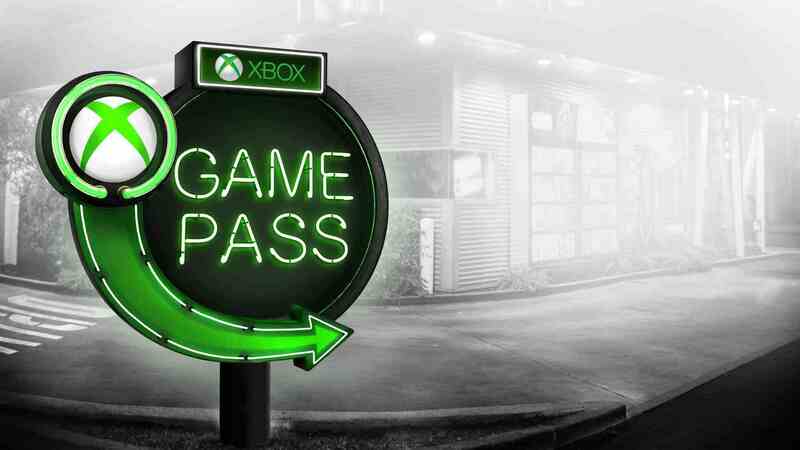 Taking a page out of Nintendo’s playbook with the Nindies Showcase, Microsoft has announced ID@Xbox Game Pass. Premiering on March 26th, the stream will shine a spotlight on all the indie titles that are coming to Xbox Game Pass in the future. It will start at 9 AM PDT. The recent announcement promises new reveals, developer discussions, and gameplay. In the debut episode, players can expect to see more of titles like Afterparty, Void Bastards, and Supermarket Shriek. The team will also visit Afterparty developer Night School Studio to go behind the scenes with the game’s development. Microsoft has been doing a fairly good job of including indie titles in the Game Pass catalogue. Recent months have seen titles like Below, Ashen, Vampyr, and so on being available on the service, increasing its value even further. When you also consider that Microsoft has a consolidated subscription service for all these releases, it could have somewhat of an advantage over Nintendo’s Nindies. Time will tell though, so stay tuned.